It's everyone's favorite time of year! Tax time! Okay, maybe it's not everyone's favorite. We want to help you with any questions you have about the taxes for your online business. 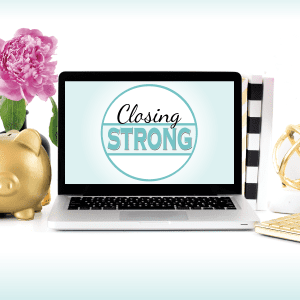 We interviewed Cathy Derus of Brightwater Accounting for general tips on finances. Now, she's back to answer questions about taxes. Remember, if you need assistance with the finances for your online business, reach out to Cathy at Brightwater Accounting to see if she can help. When should an online business owner begin filing taxes for their business? Regardless of whether an activity is a business or hobby, the IRS wants you to report all sources of income on your tax return. Where it's reported on your tax return depends on whether you have a business or hobby. Does the time and effort put into the activity indicate an intention to make a profit? Do you treat the activity like a business? Tracking your income and expenses, creating a separate bank account, and registering as a business are all ways to show your intention of treating your activity as a business. If there are losses, are they due to circumstances beyond your control or did they occur in the start-up phase of your business activity? Think about initial registration fees, paying a designer to create your branding and website, domain name registration, buying a new computer and software, etc. For example, have you increased prices? Or offered additional products or services? If not, how will you obtain and maintain this knowledge? Can you expect to make a profit in the future from the appreciation of assets used in the activity? For example, if you rent your condo on Airbnb, you would expect (hope) the value of your condo to increase over time and eventually sell it at a gain. Keep in mind, these are all considerations of whether an activity is a business or just a hobby. One question will not make or break it. Think about your responses to all the answers before making the distinction. The business vs. hobby classification is more important when an activity has a net loss because it determines whether you can deduct the loss on your tax return. If an activity is a business and you’re taxed as a sole proprietor, you’ll report income and expenses using Schedule C of Form 1040. If you receive income as an independent contractor, you’ll receive a Form 1099-MISC as a business owner and that should be reported on Schedule C. Partnerships use Schedule K-1 (Form 1065) and S Corps use Form 1120S to report a partner’s share of income. If an activity is a hobby, you’ll report income on line 21 (Other Income) of Form 1040. As for your hobby's expenses, you can only deduct expenses up to the amount of your hobby's income as an itemized deduction on Schedule A. How should estimated taxes be handled? What happens if you wait to file your annual taxes instead of paying estimated? If you’re self-employed and taxed as a sole proprietor, a quick estimated tax calculation is taking your business’s net income and multiplying that by at least 25%, which covers roughly 15% for self-employment taxes and 10% for the federal marginal income tax rate. And don’t forget to save for and pay any applicable state and city income taxes, which could be another 5% to 10% of your business's net income. You can also estimate your quarterly taxes using an accounting program like QuickBooks Self-Employed, this online self-employment tax calculator, or by working with your accountant (like me!). 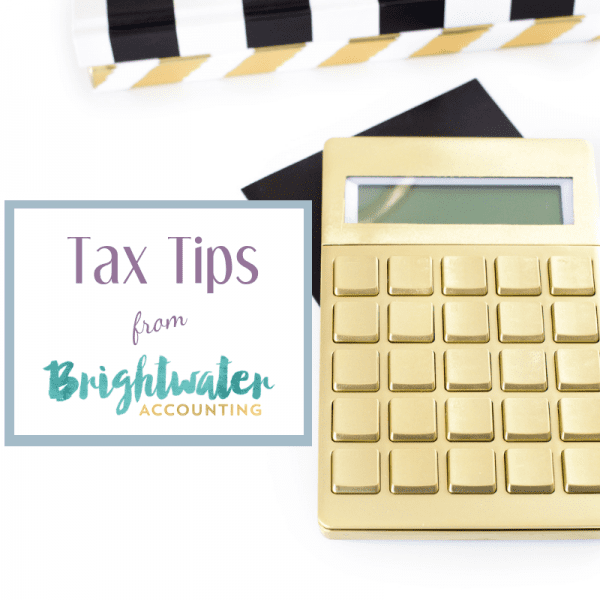 Though keep in mind that penalties are figured separately for each period, so you may owe for an underpayment in a prior period even if you paid enough later to “catch up” on the amount due. It’s very important to calculate the proper amount due each period and pay it on time! When am I supposed to get a 1099? If I don't get a 1099, does that mean I don't have to report the income? A business owner only needs to file and provide an independent contractor or unincorporated business a Form 1099-MISC for services of $600 or greater and paid via cash, check, or ACH by January 31. Form 1099-MISC is also used to report $10 or more of royalties paid in one year. Electronic payments made using a credit card, debit card, or a payment processor like Paypal or Stripe are reported to the IRS separately using Form 1099-K. Regardless of whether you receive a 1099-MISC or not, the IRS wants you to report all sources of income on your tax return. If a business forgets to send you a 1099, it's still income. If you only charged $400 for a service and it was paid with a check, it's still income. There's no need to file a 1099-MISC yourself or delay your tax filing if a business owner forgets to send you one or sends it late. What about income from PayPal? You may or may not receive a Form 1099-K from a credit card processor like PayPal, Stripe, or Square. All credit card processing companies are required by the IRS to report the earnings of those merchants who process over $20,000 and over 200 credit card payments (cash excluded) per calendar year before January 31. So if you only processed 150 credit card payments, don't expect to receive a Form 1099-K, but it's still income. Only charged $10,000 using Stripe? No Form 1099-K for you, but you guessed it, you still need to report that as income. I'm a blogger and I am receive products/travel/events. How do I consider this for my taxes? By now, I'm sure you've noticed a theme. If a brand reached out to you and provided products, travel, or event tickets in return for your review or a mention on social media, it's still considered income. 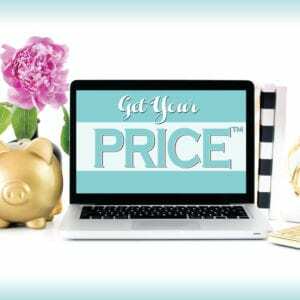 You should report the fair market value of the items or services received. However, this could also be the actual cost of the item to the company that sent the item to you rather than the retail price. So best practice is to get the value of the item in writing. Do gift cards count as income? If so, do they count for face value? A gift card received from a family member as a birthday present is considered a gift. But if you receive a gift card as an employee or freelancer, it's considered income for the card's face value, provided it can be redeemed for your choice of merchandise from the retailer that issued it. You can deduct home office expenses if your dedicated home office space is used regularly and exclusively for conducting business. Your home office should also be your principal place of business. Keep in mind, you can only deduct expenses for the part of the year you used your home for business purposes. So if your business started on July 1, and you meet all the tests from that date until the end of the year, consider only your expenses for the last half of the year in figuring your allowable deduction. There are two ways to calculate the home office deduction. The simplified method is generally calculated by taking the area of your home used for a qualified business use and multiplying by $5. The area you use to figure your deduction is limited to 300 square feet. So the maximum you can deduct is $1,500. Use Form 8829 to calculate your actual home office deduction. I am going to a blogging conference. Can I deduct the clothes I have to buy for it? Sorry! Clothes can only be deducted if you have to wear them as a condition of your employment and they're not suitable for everyday wear. Uniforms and specialized gear like steel-toed boots are considered deductible. Same as some of the outrageous stage outfits of Katy Perry or Lady Gaga that couldn't be worn on the street. Unfortunately, the sequined skirt you purchased for a conference and can be worn again is not a deductible expense. Are there other common deductions that I may be missing? Sometimes entrepreneurs forget to deduct their mileage expenses since there isn't an associated charge on their credit card or bank account. Unless a business owner deducts actual automobile expenses, they can use the standard mileage deduction for business miles driven to client events, trips to the Post Office to deliver packages, etc. Either keep a travel log in Excel or track your mileage using an app like Expensify, MileIQ, or Shoeboxed. 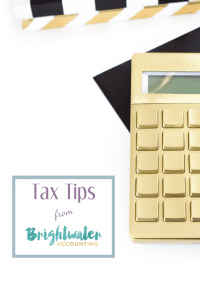 Click here to download a more comprehensive list of income and expense items that online business owners should consider when preparing their tax return from Brightwater Accounting. Are there any other tips that you have for online business owners who are filing their taxes? In order to be deductible, business expenses need to be ordinary and necessary for doing business. An ordinary expense is common to others in your industry. A necessary expense is one that is appropriate for the business. Keep in mind that if some of these expenses are also used for personal use (like Internet access) you should only deduct the portion that actually relates to your business. And at the end of the day, make sure you have a good system in place to track your income, expenses, and supporting documentation. Online tools like QuickBooks Self-Employed, QuickBooks Online, FreshBooks, Expensify, or ShoeBoxed, and an experienced accountant and bookkeeper (like Brightwater Accounting!) can make all the difference.